Late last Friday night, the Election Assistance Commission issued a Memorandum of Decision in the ongoing disputes between three states (Arizona, Kansas and a newcomer, Georgia) regarding proof-of-citizenship on the federal voter registration form. The document itself is an important step in the proof-of-citizenship dispute. In particular, it represents the latest development in the legal wrangling following last summer’s Supreme Court opinion in Arizona v. InterTribal Council. OUTER LAYER (SHORT-TERM): Arizona’s proof of citizenship requirement cannot be enforced against anyone using the federal form to register to vote. This is a key point that was hailed by a wide variety of groups that are involved in voter registration and is, at least for now, a huge setback for anyone concerned about the possibility of non-citizens illegally registering to vote. This last layer – more than the other two – is worth watching closely as we move forward. The “states v. the feds” fight has indeed emerged – in Kansas – and was the impetus for the request to the EAC. Many observers (including me) wondered how an EAC without Commissioners would be able to respond to a request. 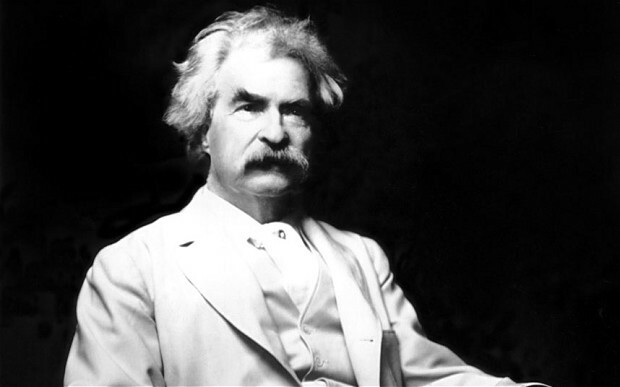 But, in a vivid reminder of Mark Twain’s famous observation about his reported demise, the EAC solicited public comment on the request and – minutes before a court-ordered deadline – issued its 46-page decision refusing to adopt proof-of-citizenship for the federal form. In the Intertribal opinion, Justice Scalia noted the odd issue of how the EAC might respond if it has no commissioners thanks to Senate deadlock. It is therefore not clear whether the EAC executive director has the authority to issue the memorandum issued tonight. Even if it does, it is unclear whether it is entitled to any deference in a judicial proceeding. These are very complex administrative law issues and we will have to see how the question gets resolved. Despite its length, the EAC memorandum is actually a nice summary of the issues to date regarding proof of citizenship and the federal form. Moreover, the memorandum itself is evidence that the EAC, while largely forgotten, is not yet ready to go away. While the Voting Rights Act and voter ID fights get most of the attention, this matter – including the ultimate future of the EAC 12 years after its creation by the Help America Vote Act – is a small story with huge implications. Previous: Pennsylvania Judge Strikes Down State’s Voter ID Law – Now What? Be the first to comment on "Rumors of Our Death Have Been Greatly Exaggerated: EAC Responds on Proof-of-Citizenship Issue"